It’s late .. I’m still up. And I know once my feet hit the floor in the morning, I will be on the run. So.. I’m going to just knock this out tonight. Today. This morning. Whatever you want to call it. It’s 2:40 a.m. and while I was wiped out around 10 p.m., I missed my window. But because my brain may not be functioning at ‘full-well-rested’ mode, I admit I’m going to slack this Monday. Not just because I want to or need to .. but because after all this talk about the rodeo, I thought it interesting that as I was listening one morning last week to NPR, a promo came on for a piece All Things Considered was doing. My parents, from what I recall, didn’t listen to much NPR at all as we were growing up. I’m not sure my dad does now. Many of my friends don’t .. while others are avid followers of anything and everything NPR. They live, breathe and devour all of the programming they possibly can. And, there’s a lot to digest, regardless of how you feel about the venue. I hear people complain all the time how ‘too far to the left’ NPR’s programs are. But it makes me smile that the person who really introduced me to it and loved to listen, is one of the most staunch republicans I know. 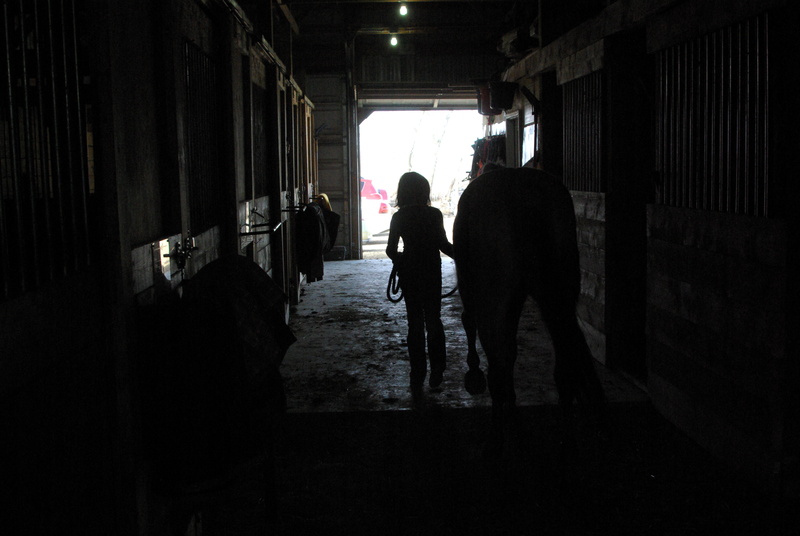 … Pass along for the likes of perhaps, my daughter, who is excited to someday do something besides ride/walk her horse around in circles inside of a barn. For the person who knows nothing about the rodeo and is just curious to learn .. or for those of you who just appreciate a good story about anything. If that doesn’t interest you .. try this. Either one or both, I believe .. work for me. But perhaps the latter will best help me get to sleep. This entry was posted in Blogs, Children, Cowboy, Life, Lifestyle, Love, NPR, Rodeo, Sleep, South Dakota and tagged Boyfriend, Cowboy, Faith, Goat Rodeo, Horses, National Public Radio, Relationships, Rodeo, South Dakota by Carleen Wild. Bookmark the permalink.